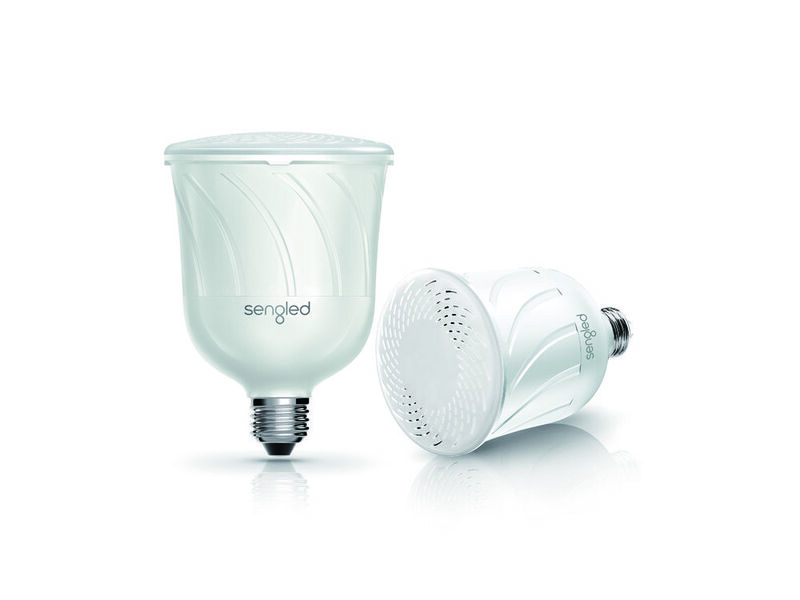 Sengled Pulse combines the energy efficiency of a dimmable LED light with the high-quality audio of a JBL Bluetooth speaker that you can control with a free app on your iOS or Android device. Simply twist Pulse into any standard light socket and then adjust both lighting and sound via Bluetooth wireless from the Pulse app on your iPhone and iPad. Now you can tailor both light and sound to whatever mood you're feeling. Experience the soaring highs and the rich stereo sound of JBL combined with warm, dimmable lighting — without the fuss of speaker wires, power cords, or an independent remote control.